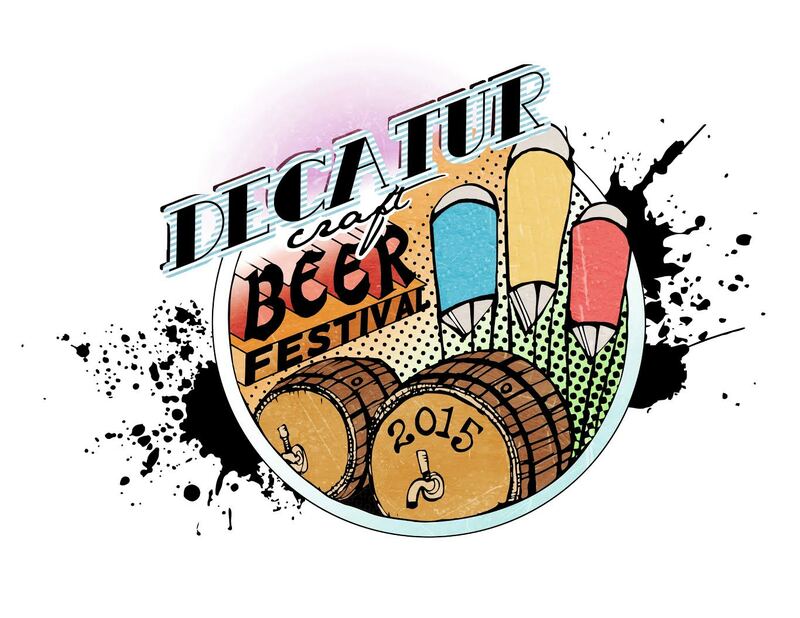 Decatur Craft Beer Festival returns to beautiful downtown Decatur this Saturday, October 17! This year offers unlimited sips from more than 80 fine breweries, and to make sure you’re fully prepared, we’ve put together some info you need to know before you go! General Admission Tickets are officially sold out. VIP Tickets are still available (very limited amount!) for $100. Proceeds from VIP ticket sales go to the Georgia Craft Brewers Guild – the advocacy group for all of your favorite local breweries. VIP tickets also allow you to use the exclusive VIP entrance and complimentary snacks all afternoon. You’ll also get access to very special beers made just for the festival by Georgia craft brewers including Burnt Hickory, Creature Comforts, Eventide, Monday Night, Reformation, Southbound, Sweetwater, Three Taverns, Terrapin, Twains, Yes, Face and tons more! Saturday, October 17 12 p.m. – 5p.m. VIP Entrance is located at the top (North) of N. McDonough. General Admission Entrance is located West of Church St and South of E. Court Square. All guests are allowed to leave and re-enter with their wristband at their leisure. Small bags. All bags subject to search. Please DO NOT drink and drive! There are many options to get to and from Decatur Craft Beer Festival safely. Giveaway: Win a Pair of Tickets to Shaping Sound @ The Fox Theatre 11/17/15!